McLaren 540C Review 2019 | What Car? 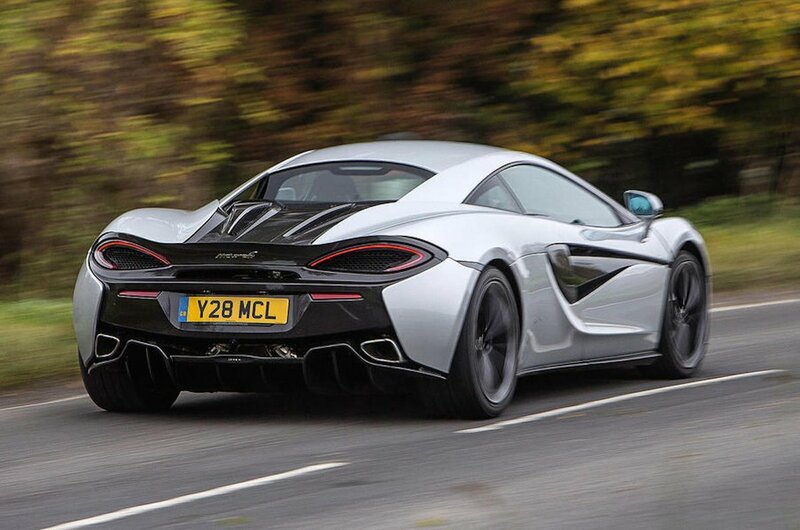 Technically, the 540C is McLaren’s entry-level car, although that classification seems more than a little unfair. While it’s certainly the cheapest car the company offers, it still gets a 3.8-litre twin-turbocharged V8 like almost every other McLaren currently on sale. 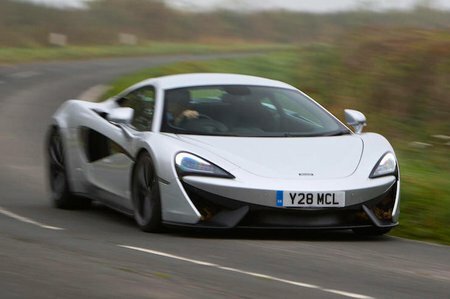 In the 540C, it develops a mighty 533bhp – enough for a 0-62mph time of just 3.5sec and a top speed of 199mph. They may sound like supercar numbers, but McLaren classifies this as part of its Sports Series, which includes the 570S and 570GT. The 540C certainly goes up against cars that many think are super – the Audi R8 and Porsche 911 Turbo. Like those cars, it’s designed to be usable on a daily basis rather than as a weekend-only adrenaline pump. Over the next few pages, we'll tell you how it matches up to those rivals, how practical it is and even what it’ll cost to run. More importantly, we'll tell you just how much fun it is, too.